Children will learn how to flip, tumble and spin in these weeklong gymnastics camps. 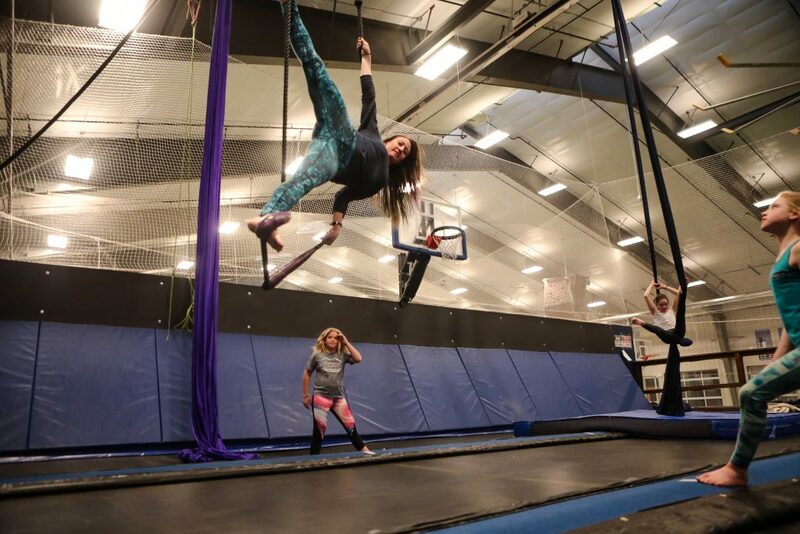 Campers will have open gymnastics time and structured learning on all equipment, plus games, crafts and adventures to the parks within Vail Village. Each week’s activities will be based on a theme.